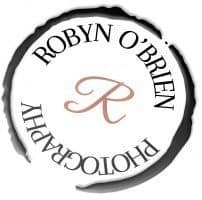 If I asked you where your digital photos are, what would you say? My guess is that you would probably say your smartphone and maybe even the cloud, oh and your computer, Facebook, Instagram. Then, just as you think you’ve named all possible places, it dawns on you that you have a few flash drives and photos in a box somewhere. Yeah, I’ve been there too. 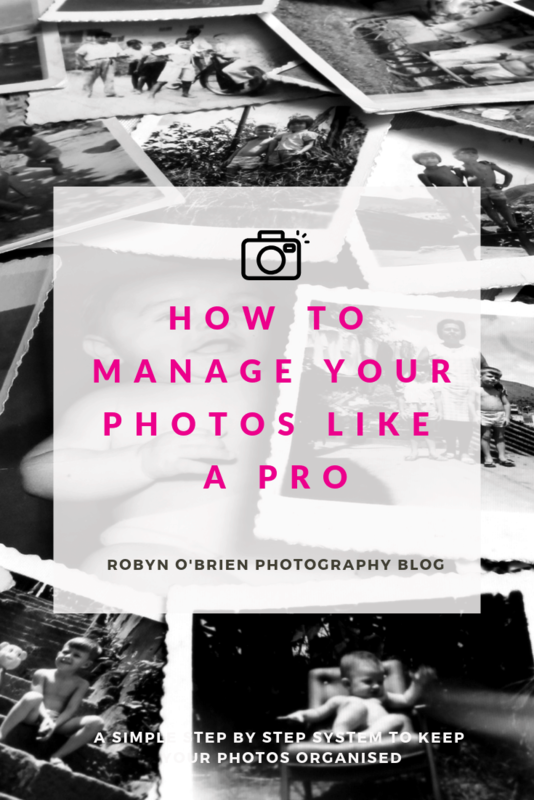 Today, we’re gonna look at exactly How to manage your photos like a pro. Step 1: Download all photos to one central location. Prime Photos & Google Photos remain my favourite. Extremely useful for backing up and sharing with the family. Google self sorts for you. While Amazon’s photo storing and organization feature isn’t as comprehensive as Google’s — and its unlimited photo storage is only available for Amazon Prime members — the service has a few things going for it. First of all, users have multiple upload options available to them: through the Amazon site, with the Desktop app and with the mobile app. While it remains the safest option, it’s also the most space consuming, if you just print them. 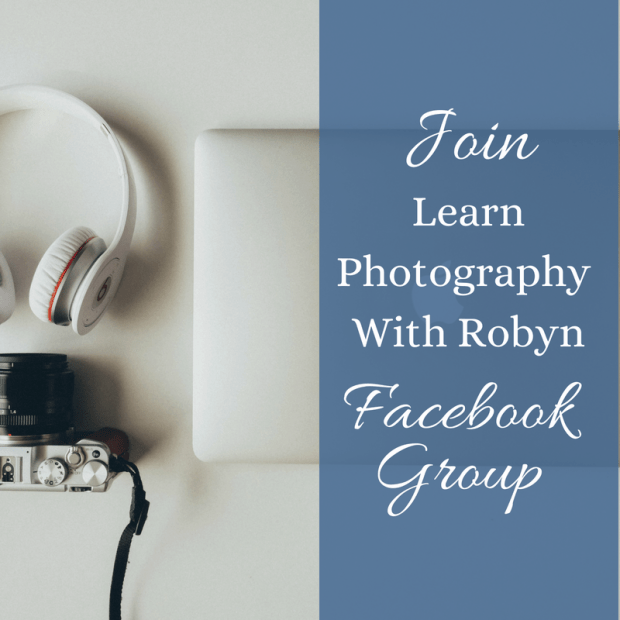 So here’s creative ways to use your photos. Pro Tip: Now that you have organised all your photos into one place. BACK THEM UP! Noone needs 42 pics of Jack jumping. You just need the best one. Now don’t get me wrong. I love having loads of photos and I do keep some of my not so ‘photographic’ ones if they hold special meaning to me. You just need to ask yourself – why do I want this photo? If you can genuinely answer it. Then keep it. Some people get so held up with which one’s the sharpest, cleanest. Rather than which one evokes an emotion with me, helps me remember that time. I personally, prefer to rank my photos in Lightroom, using the star rating, pick and reject. For me phone. I’m a fan of Zyl it’s all about managing duplicates. Step 3: Make folders and name your files. Unfortunately, many cameras produce images with weird filenames like “DSC1005.JPG” that do not make any sense. I highly recommend to rename all of your images to make it easier for you to manage your photos by searching for the file names in the future. Again, you can do this in many different ways, but I will show you the easiest method. I personally like to organise my photos by date. YYYY-MM-DD-Theme-Location-Description of what’s in the image, or a combination of these factors. The other thing to do to make life easier when organising your photos, is to tag your photos with keywords. Step 4: How to batch change your photo files names. Horrified by the thought of having to change thousands of file names. Make sure all the photos you want to rename are in one folder. Select all the image files you need – you can click and drag; you can hold down ‘Ctrl’ and click multiple files at once; or you can click the first file, hold down the ‘Shift’ key and then click the last file to select a range of files. Then you can rename the batch by right-clicking and selecting ‘rename’ from the menu, or click the ‘home’ tab at the top of the window and click ‘rename’ there. When you type a name into one file and hit ‘enter’ or click elsewhere in the window, the name will replicate across all the files you selected. And to make sure you can tell them apart, you’ll see a number in brackets at the end of each file name. Go into ‘finder’ and select the files you want to rename. You can click and drag to highlight files; you can hold down the ‘Command’ key and click on multiple files; or you can click the first file, hold down the ‘Shift’ key, then click the last file to select a range of images. Right-click or hold ‘Command’ and click on the file selection. Then click ‘rename X items’. In the box that appears, choose ‘replace text’ from the dropdown menu. In the box that says ‘replace with’, enter your new file name then click ‘rename’. The name will be replicated across all the files, but they’ll be numbered at the end. Step 5: Set a reminder on your phone to do regular backups and clean outs. 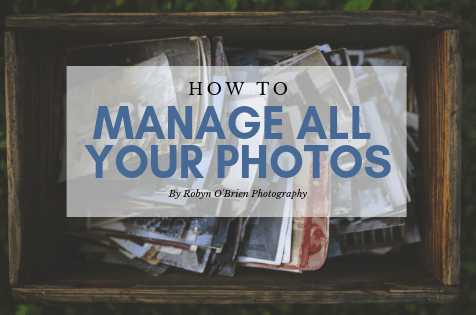 Most of all, work out a system to manage your photos that works for you. Purge them, based on your heart not your head. Finally, back them up. The only thing people miss when disaster happens is their family photos. So how do you use your photos? Here’s my 22 creative ways to use your photos.